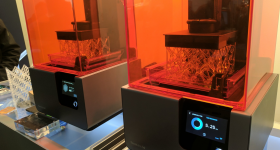 Printed Solid, a Delaware-based supplier of 3D Printing materials and accessories, has appointed David Randolph, owner of 3D printer safety enclosure manufacturer Ranlaser, as the CEO of the company. This shift was prompted after Printed Solid acquired Ranlaser in 2017. Elsewhere, Kornit Digital, an Israeli manufacturer of industrial inkjet printers and inks, welcomes Stephen Nigro as a strategic advisor to the Company and Board of Directors. Last year, Nigro stepped down from his position as the Head of 3D Printing at HP. BASF 3D Printing Solutions (B3DPS), a wholly owned subsidiary of BASF New Business (BNB), has appointed François Minec Chief Commercial Officer. Minec has previously founded Advanc3D Materials a company specialized in material solutions for Powder Bed Fusion. 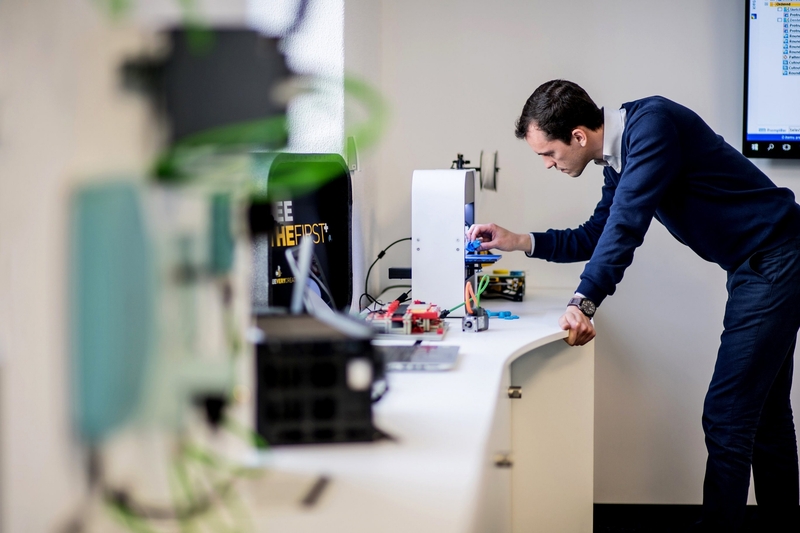 In terms of new opportunities BEEVERYCREATIVE, Portugal’s leading 3D printer manufacturer, is seeking a Mechanical Engineer with experience in SOLIDWORKS. 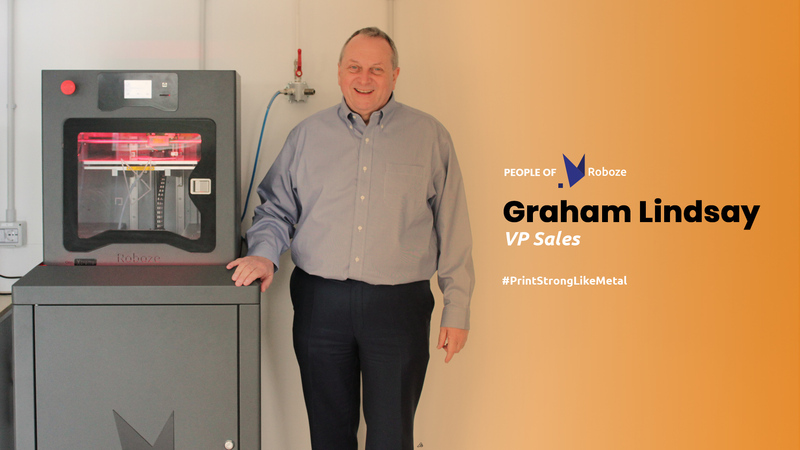 The ideal candidate will have a personal interest in additive manufacturing as well as knowledge of open-source projects within the industry. Solid IT skills, as well as communication and organizational skills are required for this position. To find out more about the role and apply, visit the job listing for a BEEVERYCREATIVE Mechanical Engineer here. 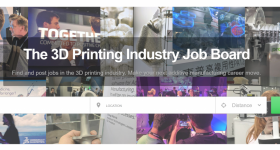 – Sr. PHP Web Developer at Simplify3D, U.S.
– Blockchain Developer at Pennsylvania State University, U.S.
Join 3D Printing Jobs now to apply for and advertise new opportunities. Voting is now open in the 2019 3D Printing Awards. 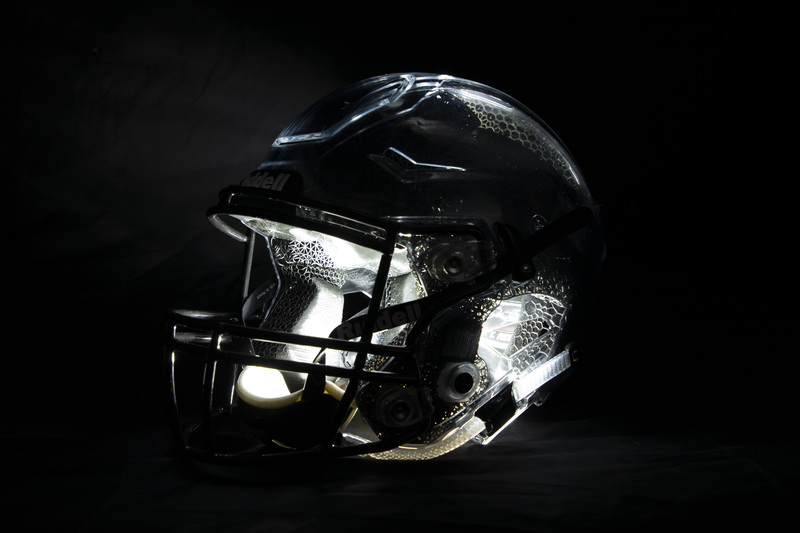 For more information on the latest trends in additive manufacturing subscribe to our 3D printing newsletter and follow us Facebook and Twitter.